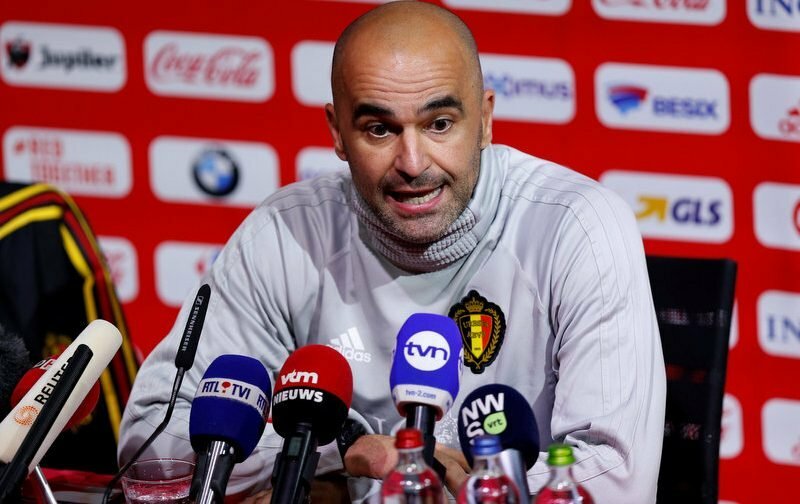 Belgium are among the favourites to win the 2018 World Cup finals in Russia this summer, and their head coach Roberto Martinez has called for his players to enjoy the expectation that has been placed upon them. Drawn in Group G, the Red Devils kick-off against Panama (June 18 in Sochi), before playing Tunisia (June 23 in Moscow) and taking on Gareth Southgate’s England (June 28 in Kaliningrad). The Spaniard is preparing for his first tournament since moving into international management, having succeeded Marc Wilmots back in August 2016. 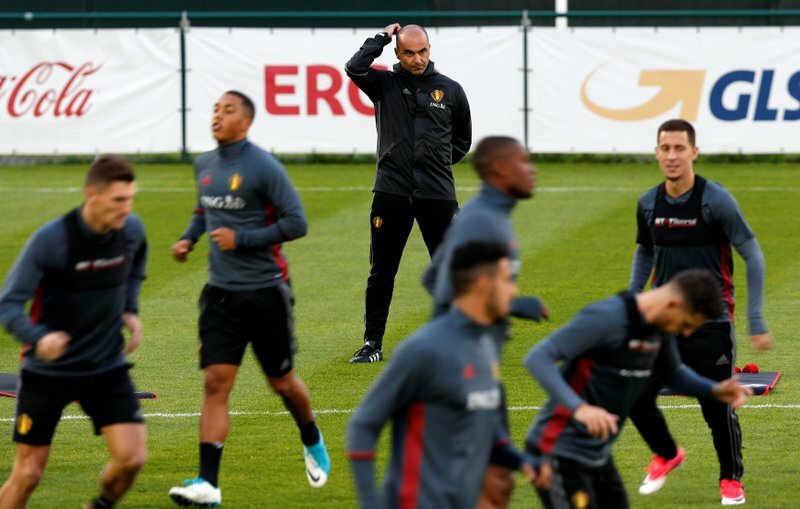 Tasked with turning a nation who have flattered to deceive at recent tournaments, into potential world beaters is a project that excites Martinez, who will be hoping to steer Belgium into an exclusive group of eight World Cup winning countries. A defeat in the quarter-finals to Argentina ended their 2014 World Cup hopes in Brazil, which was followed up by frustration in France, losing out to Wales in the last-eight at UEFA Euro 2016. 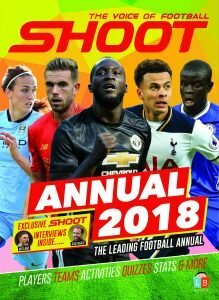 Both of those disappointing exits came prior to Martinez’s arrival, though with the “Golden Generation” set to embark on another international tournament, the former Swansea City, Wigan Athletic and Everton boss is optimistic that his squad will be able to cope with added expectation. “From our point of view, we have a group of players who want to become a team,” Martinez exclusively told Shoot! “We want to enjoy the expectations of the nation, these players have the experience now to cope with the role that has been given to them. “There are nations that go to the World Cup, who have won it already, and they have the mental approach of winning the World Cup, so it will be a challenge for us. He oversaw an unbeaten qualifying campaign, and whilst he feels the build-up to Russia has been positive, the 44-year-old is aiming to build a team mentality that reflects the individual talent at his disposal. 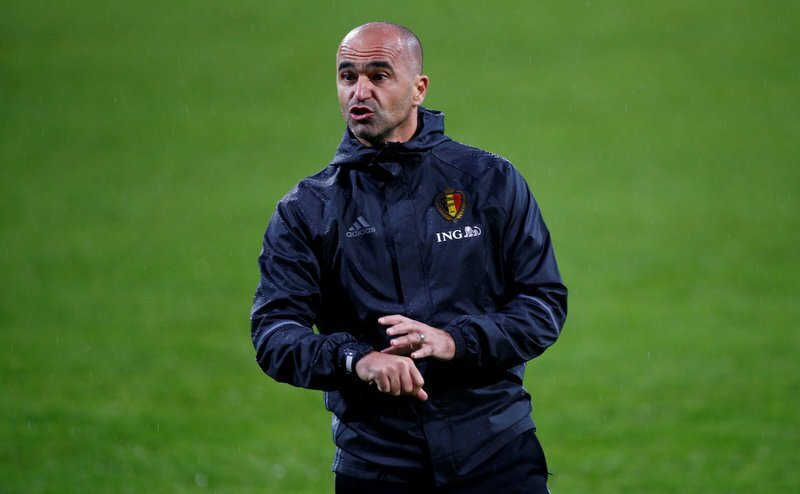 Martinez added, “It has been really good, we have had two years to prepare for the World Cup, that’s what happens in international football, and now we are getting ready to get together very soon when the leagues stop. A large contingent of the travelling party who will be selected for the finals play their club football in the Premier League. Domestic rivalries between players who have competed against each other at the summit of England’s top-flight is something that the Balaguer-native is fully aware of. However, Martinez, who led Wigan to a historic FA Cup final win over Manchester City at Wembley Stadium back in 2013, says that any competition that the English-based players faced against each other in their club seasons, will be dismissed at the World Cup, and he is positive of team cohesion. “When they play against each other at club level, it never affects them that they come from the same nation,” he continued. “These players are used to being very professional, and understanding what it takes, so there is a lot of understanding from the players when they play in the Premier League. 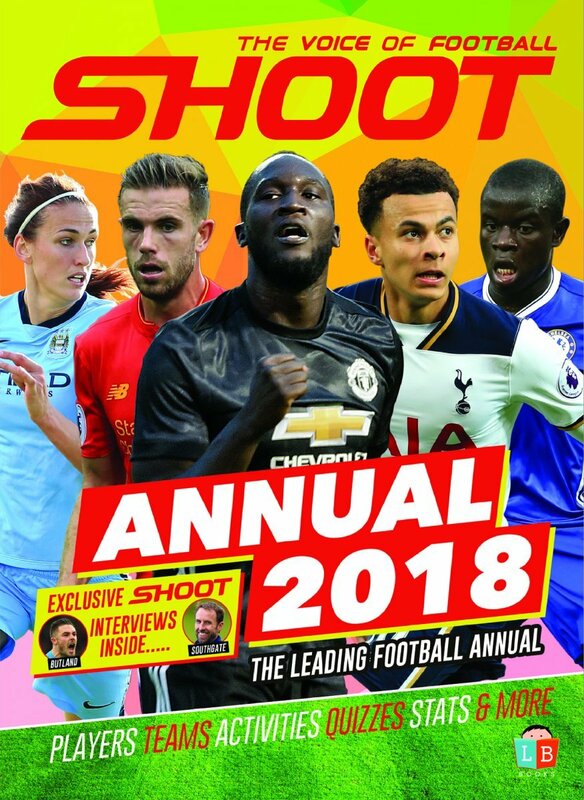 Martinez was speaking to Shoot! at the Joseph’s Goal Charity match between Wigan Athletic Legends and Manchester City Legends, which was held at Ashton Town Football Club on Saturday, May 12. Joseph Kendrick is a nine-year-old who has NKH (Non-ketotic Hyperglycinemia) – a very rare, life-limiting genetic disorder, that severely affects his development. Joseph’s Goal is a charity set up to increase awareness of NKH and to raise funds for research. For more information on Joseph’s Goal and the work that they do, visit www.josephsgoal.org.